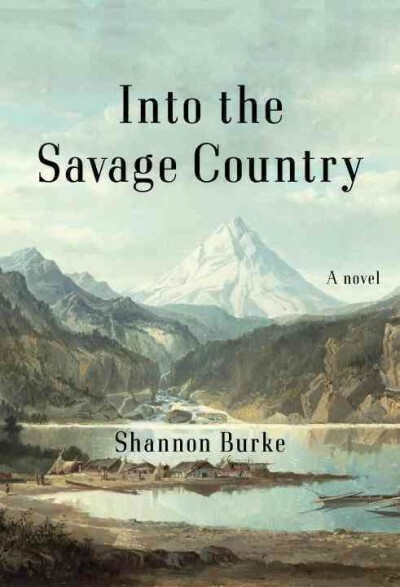 I wrote about the Western Into the Savage Country, which explores the idea of a man going West to prove himself worthy of his father and of a woman he wanted. 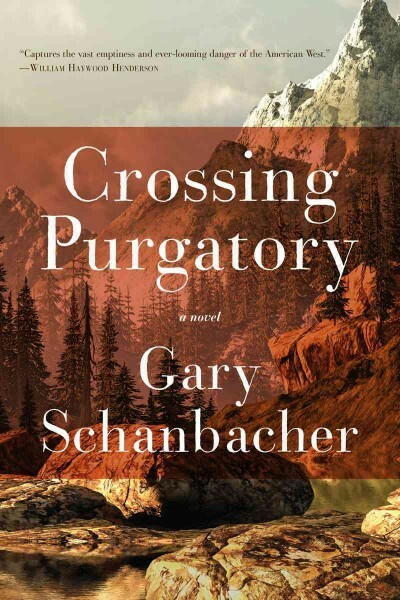 Today’s book, Crossing Purgatory, explores a different reason for a man to go West: to escape a ruined life back East. It’s also set later in the 19th century, during a time when immigrants, would-be traders, and farmers seeking tracts of their own land set out into dangerous territory with little idea what to expect. Thompson Grey is a successful farmer in the dark and deep soil of Indiana, but without the capital to expand his holdings. Returning from a trip to raise funds, he discovers that a tragedy has taken his entire family. Grey blames himself, and goes into exile. Along the trail and at the place he breaks his journey, he constantly drives himself with physical labor to blot out his terrible memories. Almost by accident he attaches himself to a small party, each member of which has suffered tragedy or thwarted hope. Grey holds himself apart, but still becomes an accidental pillar of a group of homesteaders. Through his encounters we come to see the arbitrary nature of death, and the consequences of failure in the early West. Although the Purgatory is a real river and a significant setting of the story, the river itself is only a stand-in for the searing examination of one man’s conscience and the torments he inflicts upon himself out of guilt. As we accompany Grey on his desperate journey of expiation, we come to hope that his self-loathing will give way to some form of acceptance and peace. 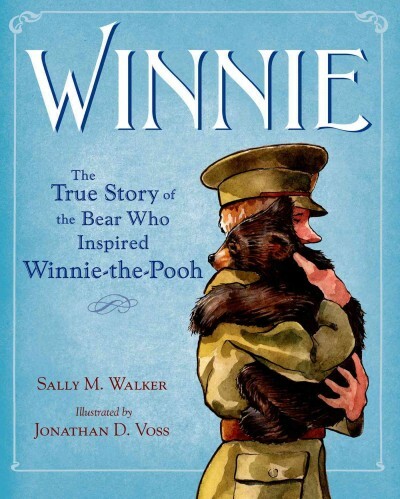 But Gary Schanbacher’s storytelling and characters make that journey a difficult and ultimately rewarding one for us. In south and east Asia in the nineteenth century, opium was everything, not just a drug that had a social impact on society, but the basis of a large economy and the source of fortune for colonial empire builders. 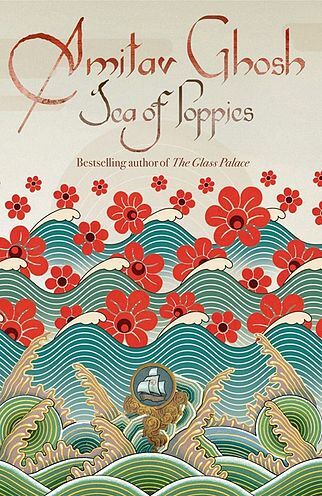 That’s the world where Amitav Ghosh sets his epic historical trilogy that begins with Sea of Poppies. One has to enjoy being immersed in a new and complicated setting to enjoy these books. As the story opens, we quickly meet many characters: a young wife whose ex-soldier husband is so addicted that he can no longer work his job in the opium factory, their low-caste neighbor who is a gigantic ox-cart driver, a mulatto American seaman making a surprising rise in the world, an orphaned Frenchwoman, a somewhat pampered raja whose riches and position have become precarious, and many others. As these characters come from many social levels, ethnic backgrounds, and occupations, even their language is a riot of different styles, jargon, and levels of formality. 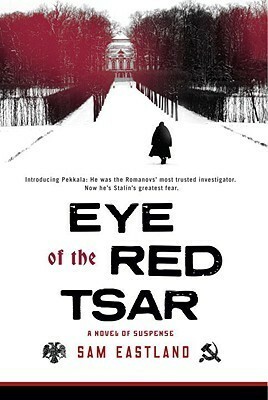 It’s a rich story that engages all of the senses and hurls the readers headlong into a very different time and place. My advice? Enjoy the swim. Use the glossary to solve your worst confusions and let the novel flow forward. It eventually coalesces, as all of our major characters find their way to the Ibis, a ship crossing the sea to China where some go as criminals, some as coolie workers, and others as soldiers to fight in the Opium Wars. 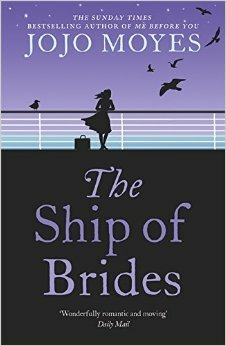 On the ship, their stories come together into a more central strand. Ghosh has begun a masterwork, an epic tale about an epic subject that most readers won’t find familiar, featuring character types they haven’t before encountered. It works because it is an involving story and its hard not to sympathize with the plights of the characters. The language is lush and finishes the trick: transporting the reader successfully away. The story continues with River of Smoke and is due to conclude with Flood of Fire later this year. I picked up this Young Adult book for the new themed book discussion we have going at the library. April’s topic was Elizabethan England. The English invasion of Ireland, and Ireland’s support by Spain provide important plot points for the book. Maeve is the daughter of a fisherman. One night while walking home, she sees a lady in white who gives her two potions – one to protect her mother and the other to protect herself. An unfortunate encounter with the town bully breaks the bottle with her mother’s potion. Without the potion to protect her, Maeve’s mother eventually falls into a coma-like state. When her sister succumbs to the same condition, Maeve must go on a quest to save them. Maeve’s quest to free her mother and sister is intertwined with an ancient conflict between the goddess Danu and the Valkyrie warrior Uria. The story was made richer by these elements of Irish folklore. The book has a lot going on. Her brothers join the resistance fighting English solders; a Spanish ship is wrecked off the coast, and Maeve nurses one of the sailors back to health. On top of it all she keeps firm her belief that her mother will get well. All the little details and descriptions made the story more enjoyable for me. 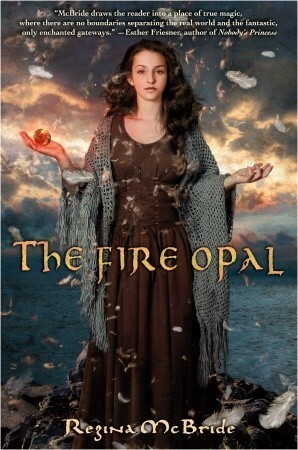 And I liked the way the myths and Maeve’s current day mixed and influenced one another.